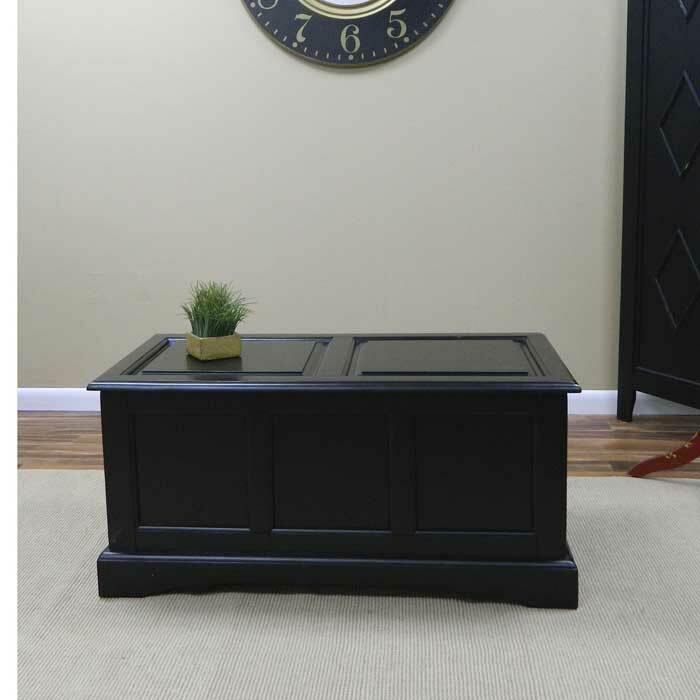 Such a unique and practical living room interior element as a storage chest coffee table is sure to bring your home a wonderful appeal! 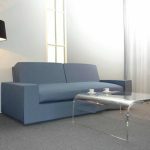 These extraordinary coffee tables provide quite much space to store your things in. Even your out-of-season clothes can be kept here. 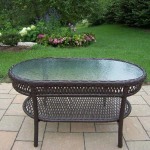 Yet, what attracts the most within these tables, is their original rustic style. 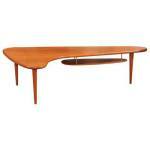 These pieces easily become the focal points of any home interior irrespective of its dimensions and style. 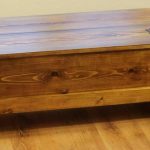 The Santa Fe Trunk/Coffee Table manufactured by the Sunny Designs is one of the best selling coffee table – storage chests offered in the market today. 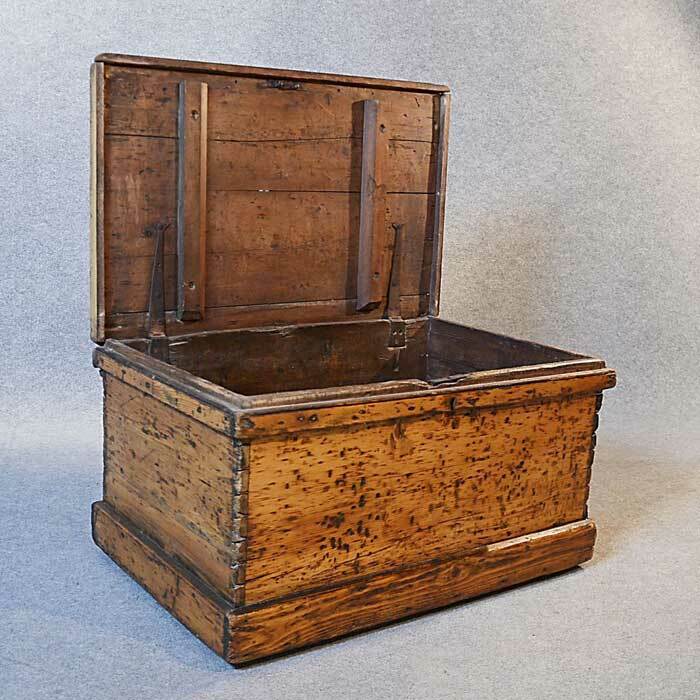 Priced $665, this unique piece in traditional style promises to bring elegance and sophistication to your home interior. It is made of birch wood and features an enchanting dark chocolate finish. 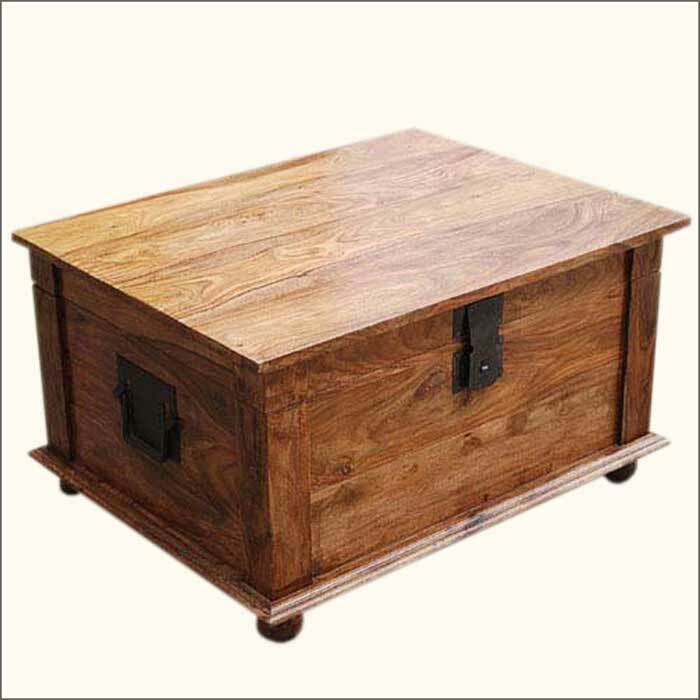 This rectangular trunk is made to fascinate and amaze your guests. 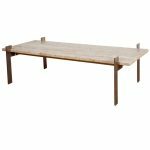 It has wonderful rustic hardware that complements the whole look of the model. The lift top storage and a full extension drawer will keep all the things you need to be kept in the living room. 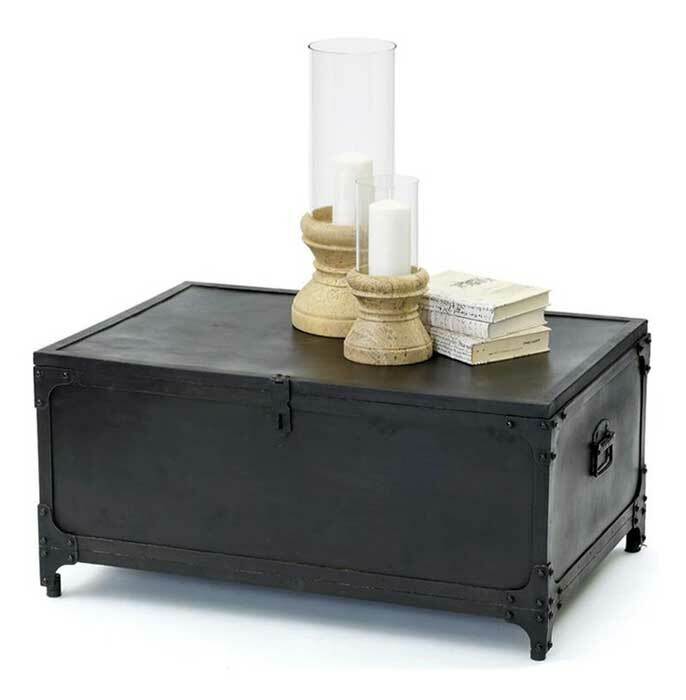 Another gorgeous storage chest coffee table is the Porter Leela Medallion Indian Coffee Table Trunk. 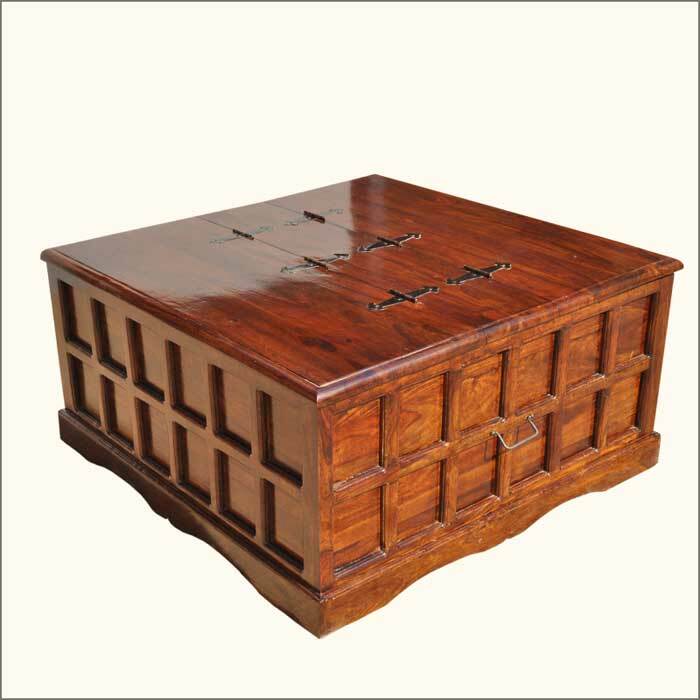 This is a unique piece of furniture that is designed to turn your living space into a majestic and mysterious Indian paradise! 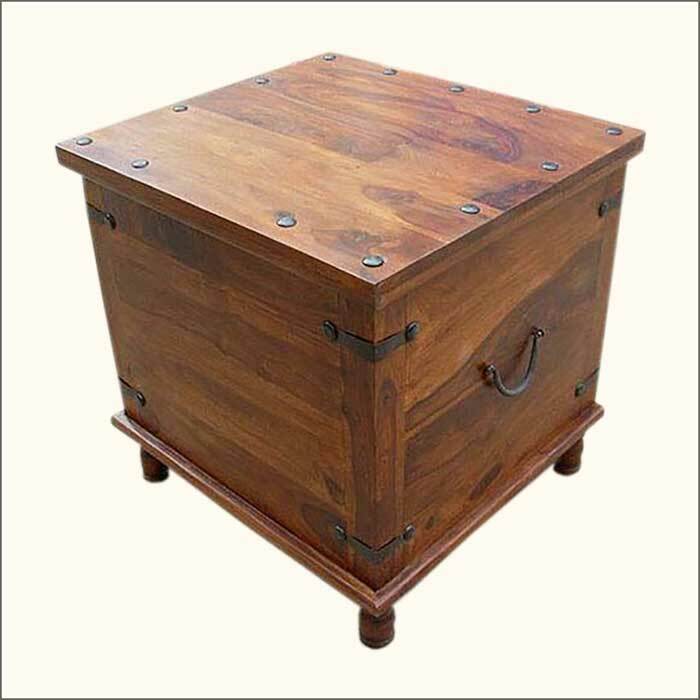 The trunk is made of solid Sheesham wood and features metal hardware. The hand cravings and amazing distressed green paint make the piece truly unique. 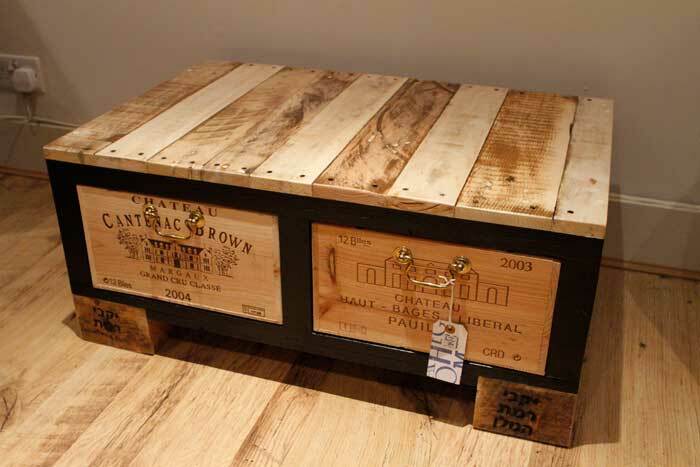 Meanwhile, the uneven texture of the surface enhances the unique character of this coffee table chest.